The time has come to make plans for attending the 30th annual Cuvée Grand Tasting! The 2018 event will be held Friday, March 23 at the Scotiabank Convention Centre in Niagara Falls. 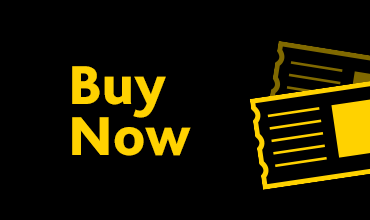 Online tickets will be available at cuvee.ca soon, when wine afficianados can take advantage of early-bird prices. This marks the fourth year that Brock University’s Cool Climate Oenology and Viticulture Institute (CCOVI) has taken the lead in organizing Cuvée, a weekend-long celebration of VQA wines and local cuisine in the heart of Ontario wine country. 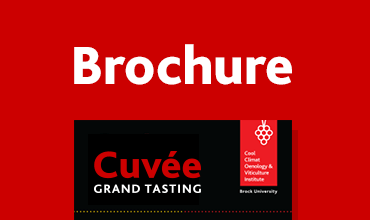 Brock, through CCOVI, produces the Cuvée program to support the future of the grape and wine industry. 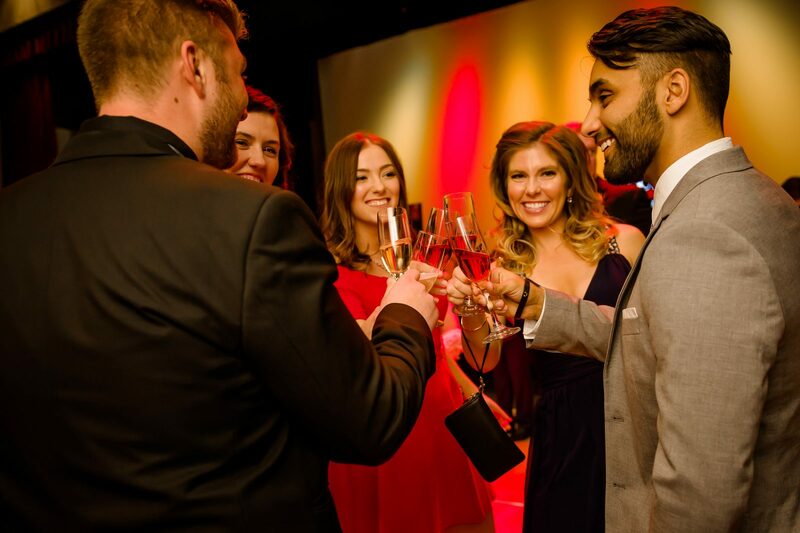 Cuvée 2018 will see the return of the popular “Winemakers’ Favorite Wines” feature, along with gourmet food delicacies and an Après Cuvée party fuelled by live music and featuring selections from micro-breweries, cideries and VQA wineries. It has also been confirmed that last year’s Cuvée Grand Tasting generated more than $37,000 in net revenues, of which $15,000 goes to fund scholarships while more than $18,000 will support research to benefit the grape and wine industry. Another $3,700 goes to the Niagara Community Foundation, in recognition of their past stewardship of Cuvée. Cuvée manager Barb Tatarnic said the 2017 event drew more than 750 guests to the gala Friday night Grand Tasting, with hundreds more taking part in the weekend-long enRoute program that offers special tastings at wineries around Niagara. 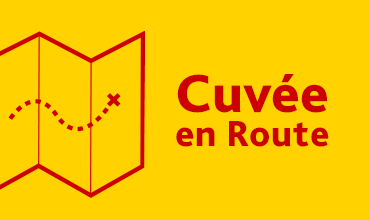 CCOVI Director Debbie Inglis said Cuvée’s continued success reflects the vitality and significance of the grape and wine industry and its supporters. “Hosting the event involves hundreds of hours of work by devoted volunteers, but it is all worthwhile when you see how the profits support crucial research projects and help students complete their education,” Inglis said. Alexandra Gunn, a top student in Brock’s Oenology and Viticulture (OEVI) degree program, said her studies are a rich blend of classroom work and real-world research experience, and that attending Cuvée let her interact with industry leaders and realize how CCOVI’s research benefits grape growers and wineries first-hand. “Cuvée is one of the paramount events to Ontario’s grape and wine industry and it highlights the importance of the OEVI program within the broader grape and wine industry,” she said.